Women's Competitive 2's Spring League will start on Tuesday, April 16th and run through Tuesday, June 25th. The Summer league starts on Tuesday, July 9th and runs through Tuesday, September 10th. 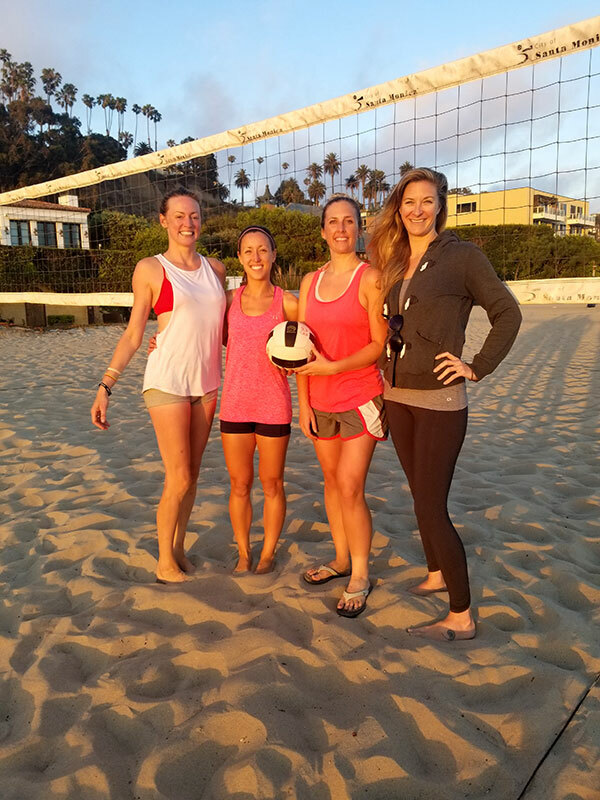 Check-in at 6:15 PM with games to start no later than 6:30 PM at Sorrento Beach in Santa Monica, California. The organizers take great care in trying to match up people's ability levels for fun competitive games each night. On a typical night, you will play three games against the same team. The following week, you will play a different opponent. Scores for all three games are kept for league standings. 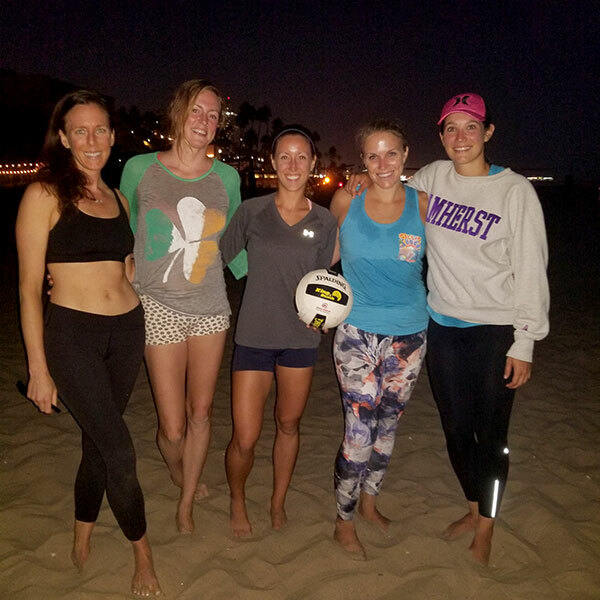 The last two weeks of the league is the tournament to ultimately determines the Queen's of the beach. Need a partner, no problem. Although it is preferable to sign-up with a partner you already know, the league does sign-up individuals and tries to match them up with a partner. Please call or e-mail if you would like to sign-up as an individual and we'll do our best to find you a partner! 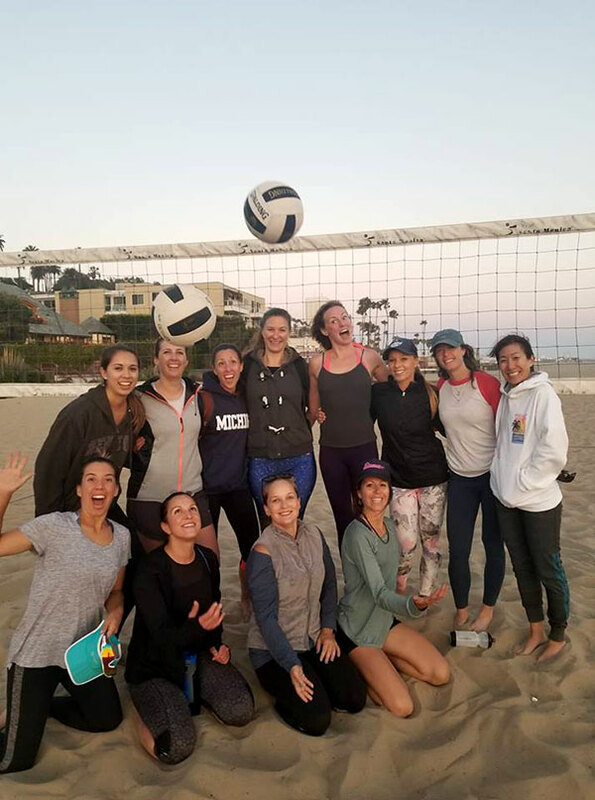 Come join us as we celebrate the start of Volleyball season at our League Sign-Up party on Wednesday, April 3rd - 7:00 PM to 10:00 PM. Location to be determined. If you are thinking about signing up and want more details, come party with us and get to know more about our organization!